Jack Silberman, and Michael Alves (instructor, front). 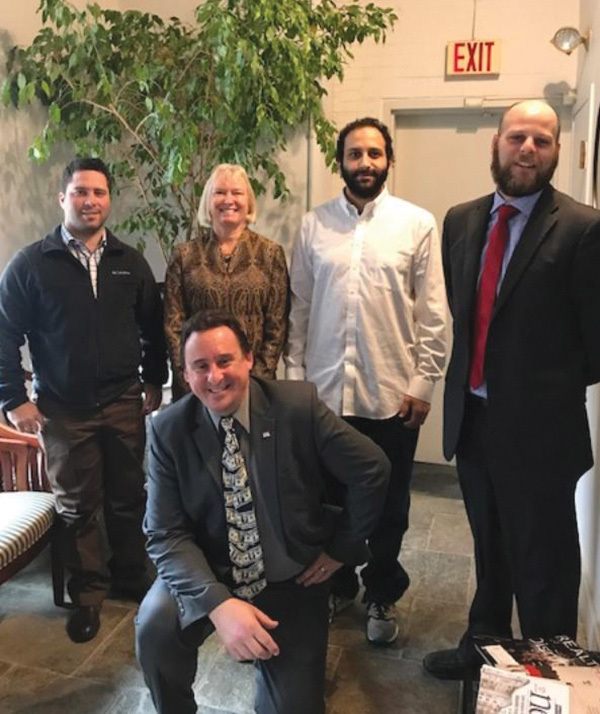 Providence, RI Keller Williams Commercial held its graduation for its top dogs at the KW Commercial Training Center at 2 Charles St. This is part of the national commercial training certification for KW Commercial. KW Commercial is the commercial real estate arm of Keller Williams Realty with over 1,970 real estate agents, operating in more than 700 offices across the United States and Canada. They currently have 75 brokers in the New England Region and are looking to expand.